Windows are important to your home, and high quality windows should be a priority. 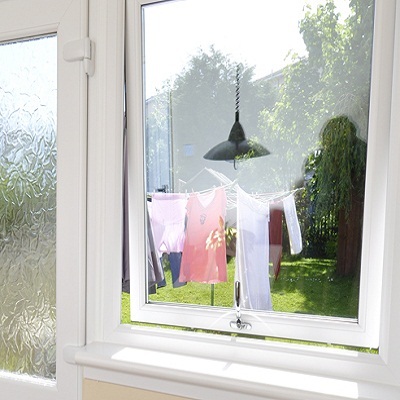 A badly designed or installed window compromises your home’s energy efficiency as it lets the cold and the damp in. It also impairs security, and older windows often don’t look very good either. Here at Celsius Windows we specialise in the supply and installation of a wide variety of window styles. Made from tough uPVC, our windows are both long lasting and low maintenance.